Londontown, you better be there! 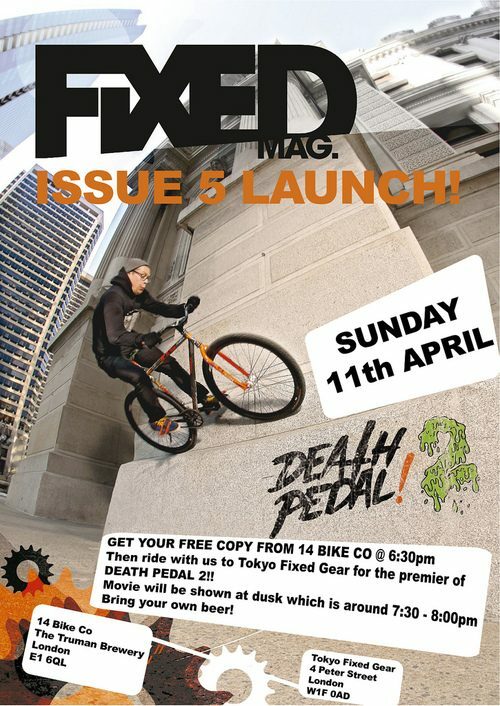 Fixed Gear London dropped the flier for the new Fixed Mag Issue 5 launch party today. Should be a blast!